Ann Helen og Sigve Skeie welcomes all new and regular visitors to Vikedal Gjesteheim. 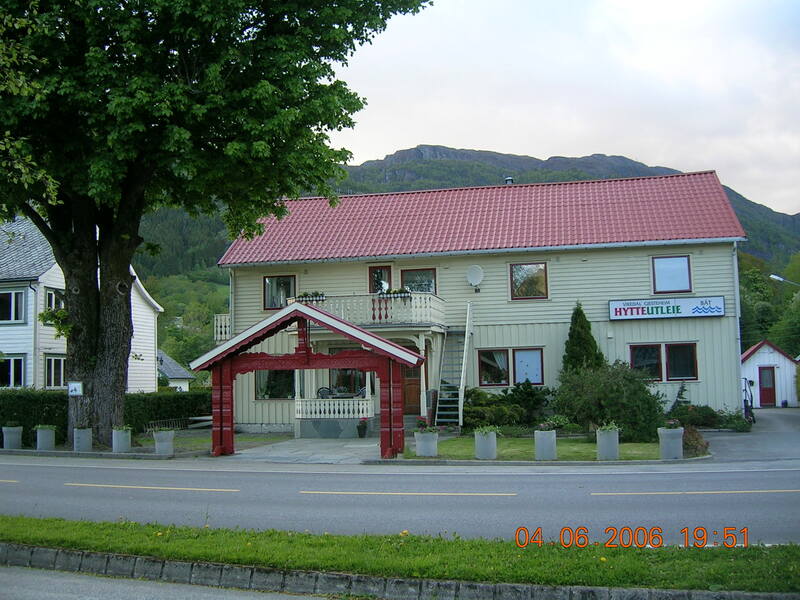 Vikedal Gjesteheim lies in calm surroundings of the center of Vikedal and close to the river for fishing of salamon. "Vikedalselva" runs by the property. Great surondings for hiking trips in the area. Short distance to the skiresort and ski tracks at wintertime. 1 hour drive to Suldal and Sauda. 15 minutes drive to Fjellstøl (Olalia).